Streaming stopped several times. Otherwise I enjoyed both the music and conversation between Pauline and Gary P. Very cool! 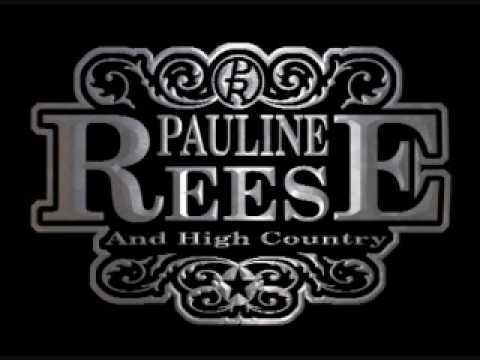 Acclaimed Singer/Songwriter Pauline Reese was twice named Entertainer of The Year by the Texas Music Association and has successfully carved her name in the male-dominated music business, touring with such notable acts as Willie Nelson, Michael Martin Murphey and Texas acts Cory Morrow, Jack Ingram, Kevin Fowler and Josh Abbott. With a magnetic stage presence, quick wit and a smoking band, she performs regularly around Texas & Oklahoma. Pauline is currently in production working on her 7th album to include a few surprises from some notable artists!